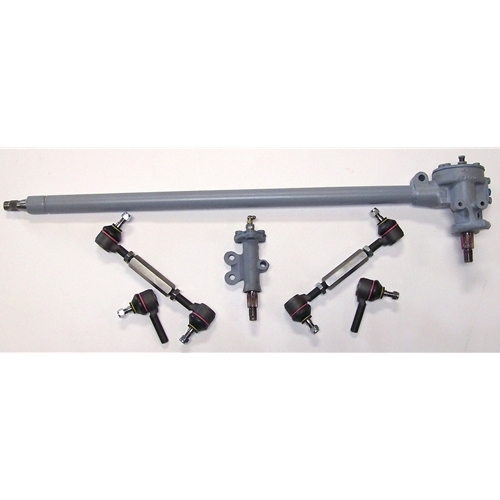 Get all your Nash Metropolitan steering rebuild kits right here. 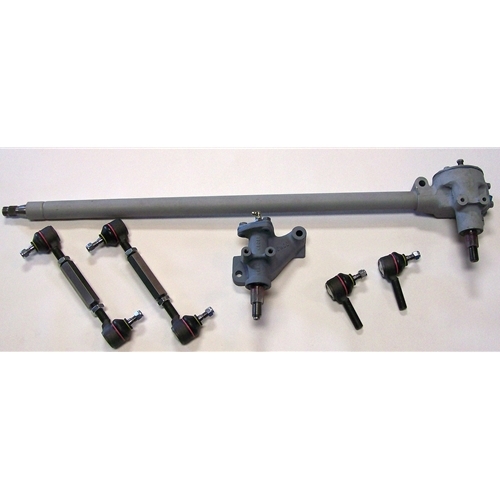 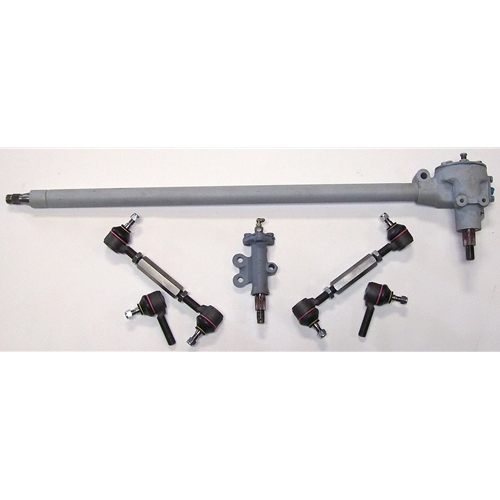 We have professionally and correctly rebuilt early and late model steering & idler box kits including brand new adjustable tie rods and male or female tie rod ends. 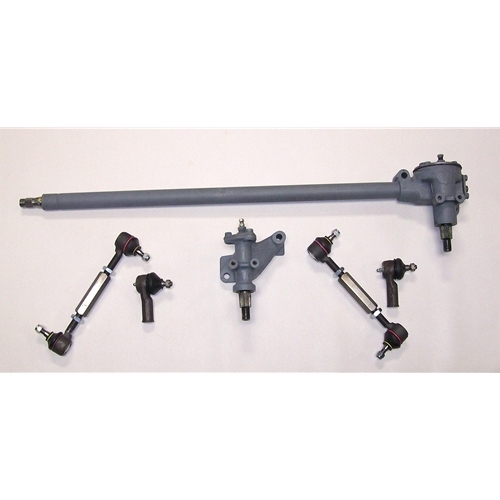 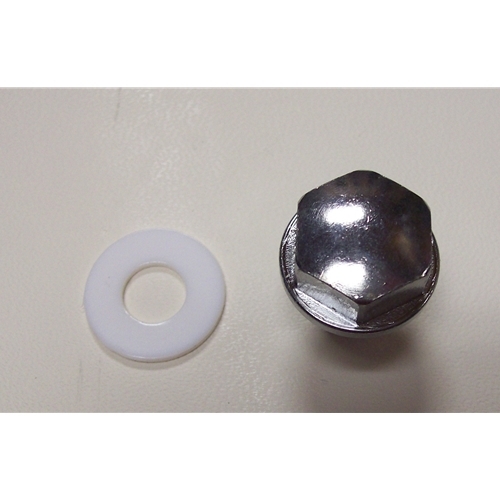 Whatever year make or model Metropolitan you have we have the correct steering overhaul kit for you!